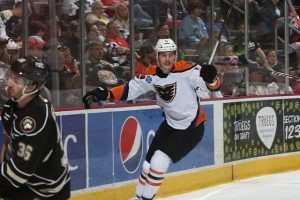 Hershey, PA – Connor Bunnaman scored in overtime from the low, left slot lifting the Phantoms to a 3-2 victory at the Hershey Bears on Tuesday night. The 20-year-old rookie, who is second on the team with 19 goals (trailing Greg Carey who has 28), celebrated his first career overtime marker by putting the puck to the far post and upper-right corner past the glove of Hershey goaltender Vitek Vanecek. 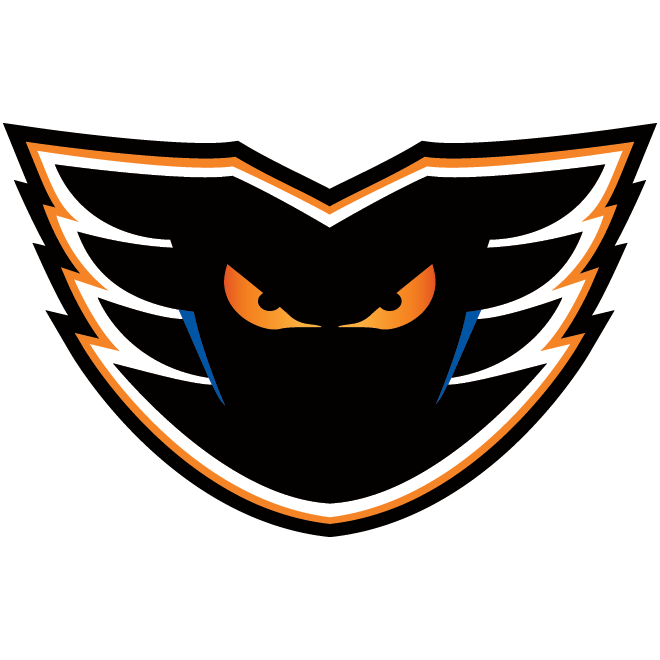 Carsen Twarynski (10th) and Colin McDonald (11th) also scored for the Lehigh Valley Phantoms (37-30-7) who stretched their win streak to three. Rookie forward Matt Strome notched an assist for his first pro point as he helped set up McDonald’s goal. Twarynski capped a two-point night with his assist on the overtime winner that was also helped by Mark Friedman’s dish from behind the net. Bunnaman has scored in consecutive games and has three goals in the last four games. Of his 19 goals this season, he has converted five of them against Hershey netminder Vitek Vanecek. 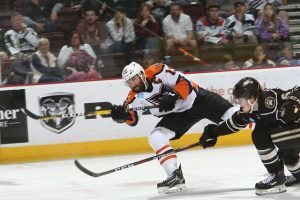 Lehigh Valley finished the season’s rivalry series with a 6-5-1 mark against the Hershey Bears. Hershey (40-25-8) received markers from Beck Malenstyn (7th) and Max Kammerer (4th) as part of a third-period rally in which the Bears overcame a 2-0 deficit. Malenstyn has scored four of his seven goals against the Phantoms. Alex Lyon (19-17-3) turned aside 30 Bears chances in what is possibly his last appearance of the season. Swedish prospect Felix Sandstrom is expected to receive the start on Friday night at the Providence Bruins and Mike McKenna is projected to take the crease in the season-finale on Saturday at PPL Center against Hartford. 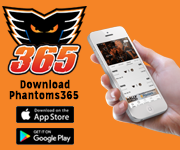 The Phantoms improved to 7-4 in overtime games this season. Combined with a 4-3 record in shootouts, Lehigh Valley stands at 11-7 in games decided after regulation. Twarynski opened the scoring early in the second period with his strong and smart move on a partial breakaway. He used his body to shield defenseman Aaron Ness from the puck which he successfully kept to his forehand setting up his quick shot to the upper-left corner past Vanecek for a 1-0 lead. 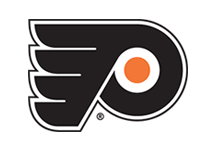 The 20-year-old rookie from the Kelowna Rockets of the WHL now has three goals in the last two games for the Phantoms. A few minutes later, it was Philippe Myers carrying across the Bears line and then almost no-look flipping the puck to McDonald who fired from below the right dot off the top of the glove of Vanecek to rattle around the top of the cage. 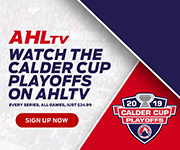 Twarynski and McDonald had scored the last two goals of Lehigh Valley’s record-setting 10-6 win on Sunday night and then scored the first two goals of the next game at Hershey. The Bears responded with a pair of goals early in the third period to even the score but Alex Lyon made several strong stops after that throughout the third period and into the overtime eventually setting up the winning tally for Bunnaman. 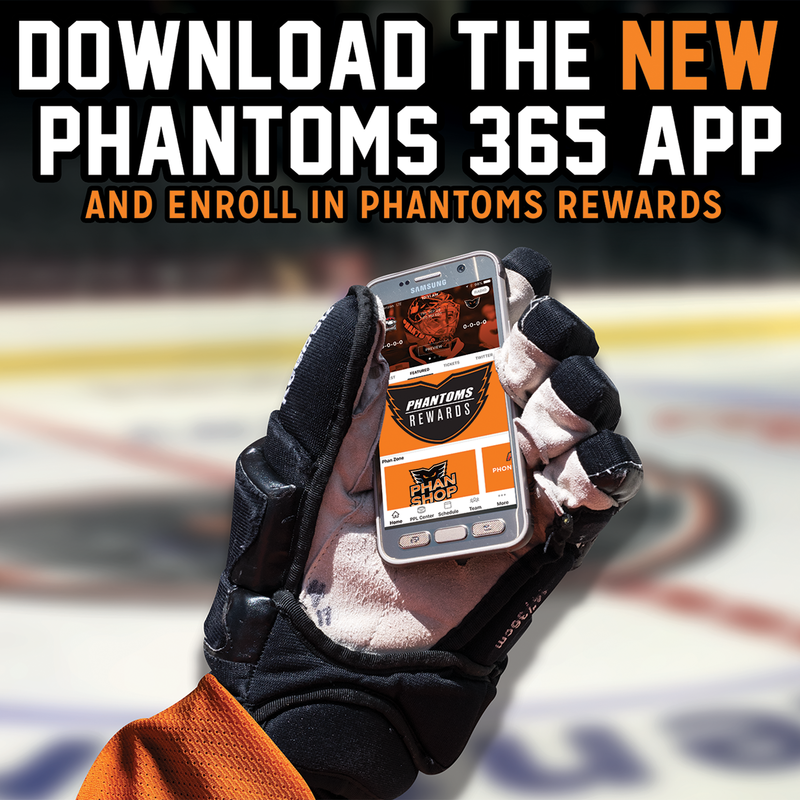 The Phantoms travel to Providence for the team’s last away game of the season on Friday. 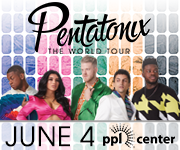 Then the season finale comes on Saturday at PPL Center against the Hartford Wolf Pack featuring several prizes for the fans. 2nd Period-1, Lehigh Valley, Twarynski 10 (Samuelsson), 2:58. 2, Lehigh Valley, McDonald 11 (Myers, Strome), 7:35. Penalties-Froese Lv (holding), 4:09; Myers Lv (cross-checking), 16:39. 3rd Period-3, Hershey, Malenstyn 7 (Ness, Steman), 3:25. 4, Hershey, Kammerer 4 (Snively, Sproul), 5:58 (PP). Penalties-Carey Lv (double minor – high-sticking), 3:45; Megna Her (tripping), 18:26; Bunnaman Lv (holding), 18:58; Myers Lv (misconduct – abuse of officials), 18:58. 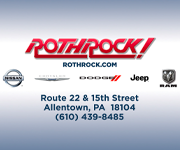 Shots on Goal-Lehigh Valley 6-11-8-3-28. 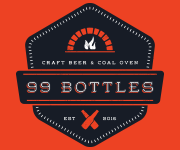 Hershey 10-12-7-3-32. 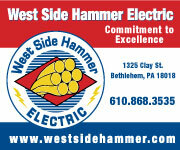 Power Play Opportunities-Lehigh Valley 0 / 1; Hershey 1 / 5. 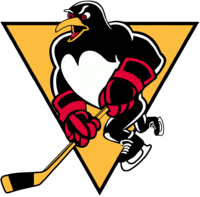 Goalies-Lehigh Valley, Lyon 19-17-3 (32 shots-30 saves). Hershey, Vanecek 19-10-6 (28 shots-25 saves). Referees-Olivier Gouin (54), Peter MacDougall (45). Linesmen-Bill Lyons (27), Tom George (61). NEXT TIME OUT: The Phantoms travel to Providence to take on the Bruins on Friday night. Lehigh Valley closes out the season on Saturday at PPL Center against the Hartford Wolf Pack on Fan Appreciation Night.